Fox, one of the most widespread members of the canidae family is one of the most fascinated animals among the humans. 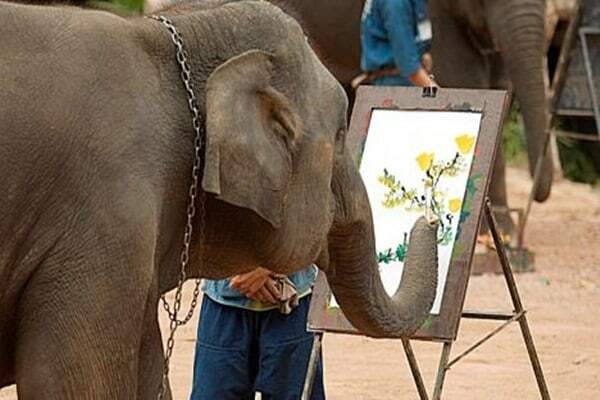 Frankly saying, it is also one of the most beautiful animals in the planet. Though we generally add an adjective ‘Cunning’ before their name and that is because of their nature and characteristics. There are many species of fox spread over different places but we humans do know very less about their variety. So let’s know about it. 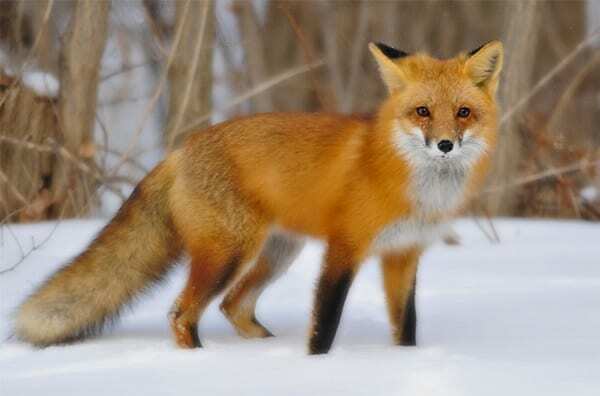 Foxes are found almost anywhere around the world except Antarctica. The most common type of fox is the Red Fox, which has the largest popularity, but there are also many species that are too beautiful. 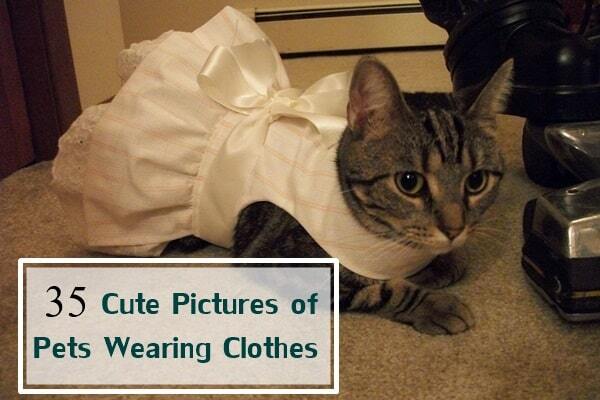 Here is a list of them. 1. 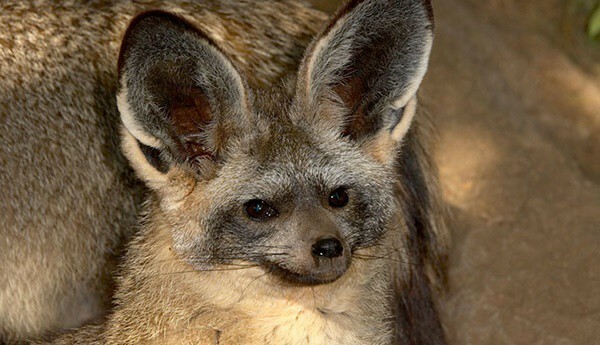 Bat-Eared Fox: You can assume that this fox got their name for their ears. 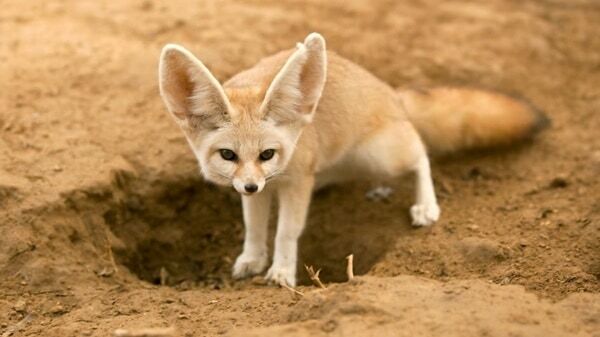 Actually, the ears of this fox species look similar like that of the bats. As the size of the ear is big, it is also very powerful which helps them to locate its prey. This Bat-eared fox also have small teeth in relative to the other fox species just because they don’t need it. 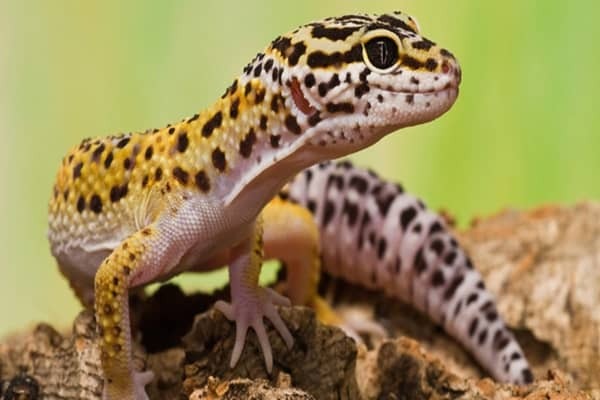 They feed themselves mainly on insects and are found in Africa. 2. Fennec Fox: Fennec Fox is the native to North Africa and the Sahara Desert. 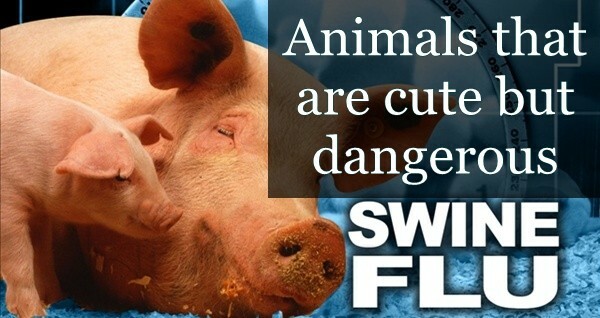 They are also distinguished by their large ears, which helps them to get relief from their body heat. 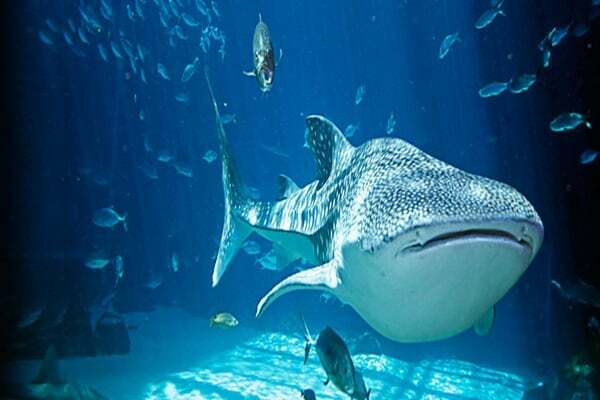 Their ears are also similarly very powerful which helps them to trace their prey even moving under the sand. They have a cream-colored fur all over their body, which helps them to deflect the heat during day time and stay warm during night. 3. 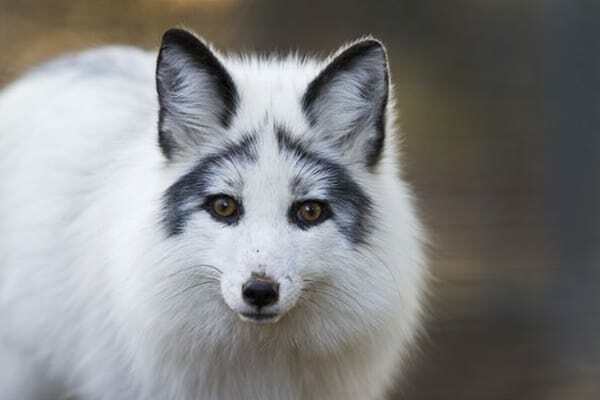 Marble Fox: The marble fox is only found in the arctic region and they are also a member of the red fox species. This fox species was bred for its fur and today one of the most beautiful fox species in the world. 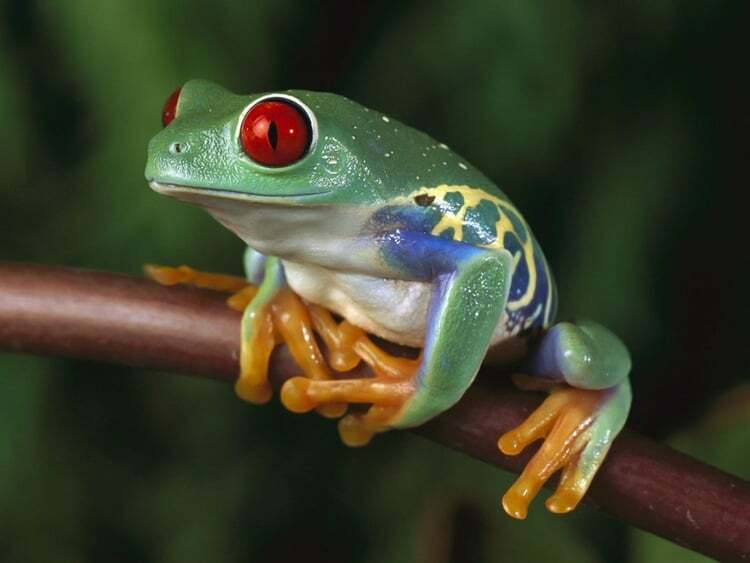 Just have a look into their beautiful eyes and body color. 4. 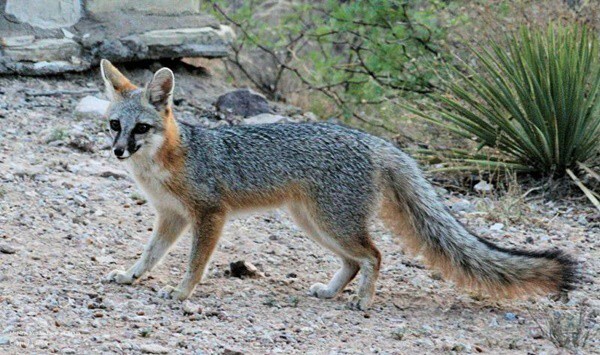 Gray Fox: This fox species is found all over the North America and can be easily distinguished by its coat all over the body. 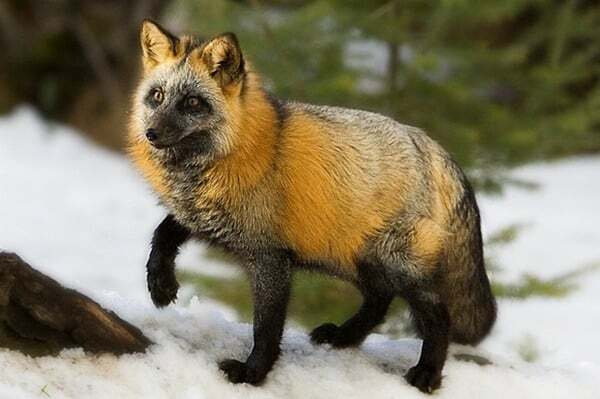 The upper coat of this fox looks like a salt and pepper like looks and interestingly they can climb big trees, which makes them one of the only canids that can climb trees. 5. Silver Fox: Silver fox is the same species as the red fox but the thing is that the simply have a pigmentation difference between them. 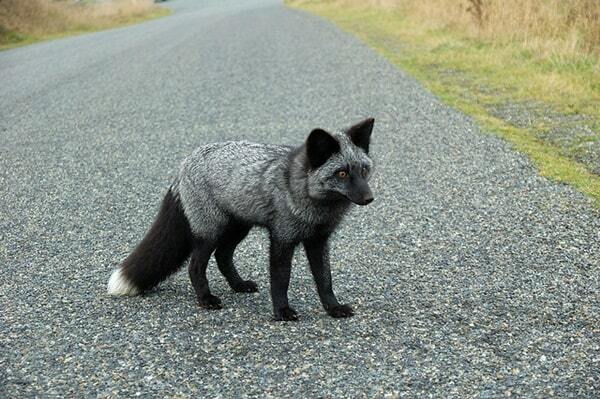 Once upon a time, these silver fox was the most valuable fur foxes found in the world. The fur of silver fox is still very valuable and they are bred and farmed in some parts of the world for their valuable fur. 6. 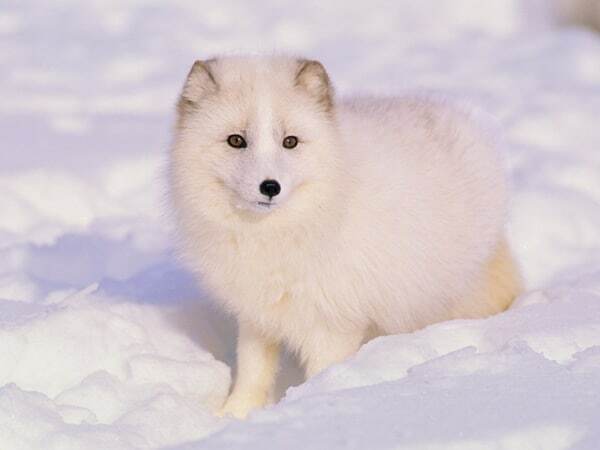 Arctic Fox: This is an arctic fox that can be found throughout the Arctic Circle. 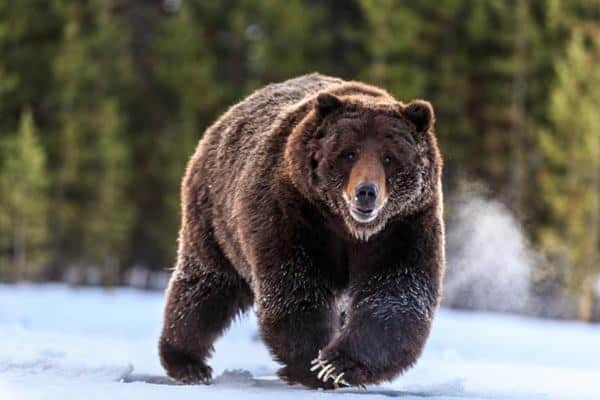 They have a thick coat of fur all over their body, which helps them to regulate the cold temperature. You can’t even image that even in a temperature of -70 degree centigrade they can keep themselves warm. 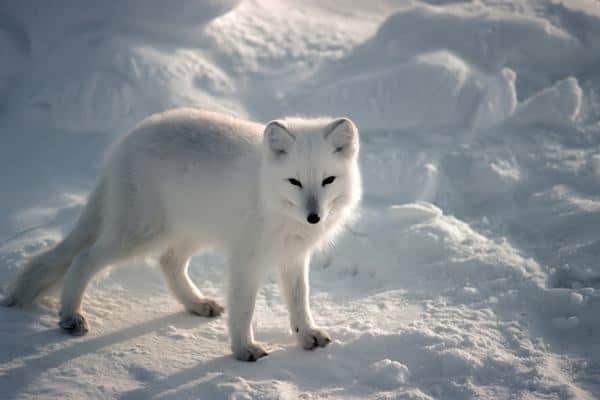 The Arctic fox have a relatively short legs and snouts, which help them to keep the surface area down and retain the heat. 7. Red Fox: As we have said earlier that red fox is the most popular fox, species found all over the world because of their huge population. They are also the most widespread fox species. This breed can be found from the Arctic Circle to North Africa as well as Asia and Central America. 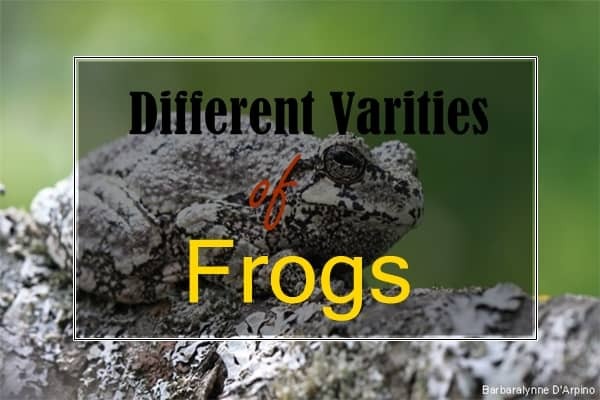 They can actually survive in variety of different climate conditions. Very agile and have beautiful jumping skills. 8. Cross Fox: Cross fox is a fox breed that is mainly native to the North America and is found there commonly. The cross fox is also another color variation of the classic red fox and there are about 47 sub-species of the red fox found everywhere around the wild. 9. 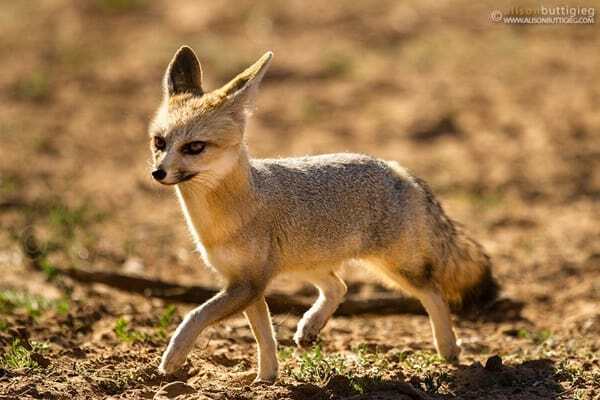 Cape Fox: A small Species of fox that can be found various areas of South Africa. Zimbabwe and Botswana. They habitat mainly in the grassland plains to semi desert scrubs. 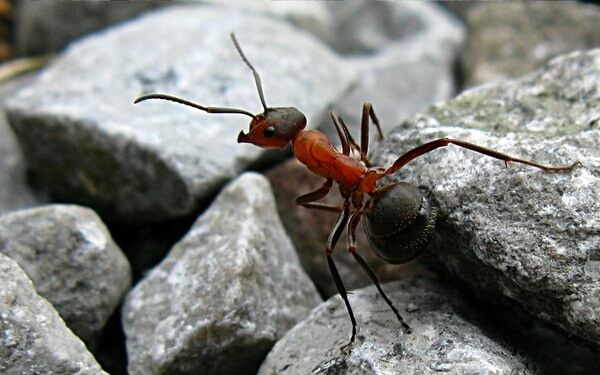 They rest in their burrows all over the day to avoid the warm climate and become active during the night time. They are also spotted during the dusk and dawn time. They mate for life like many other canid species. 10. 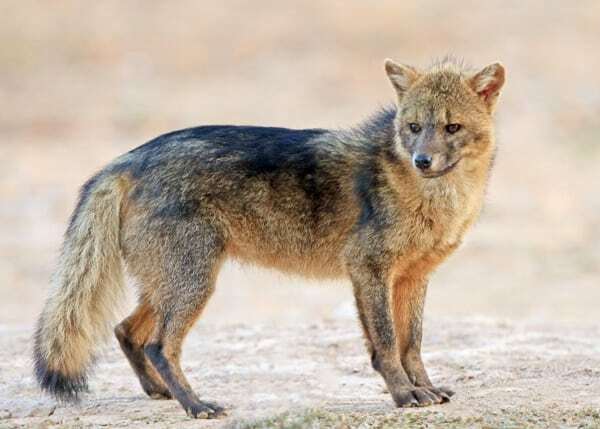 Crab Eating Fox: This Crab eating fox, which is native to the South America. It is also called as Wood fox and forest fox. 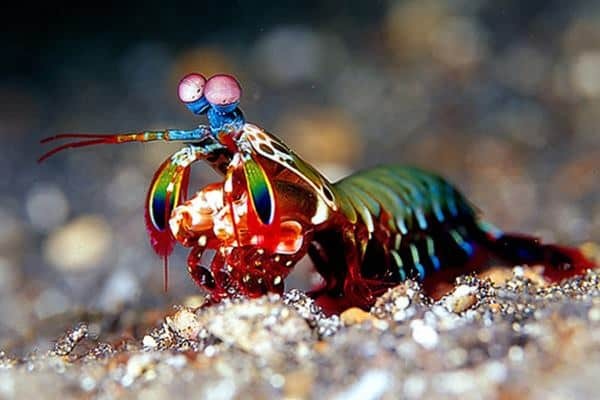 They mainly got their name from their choice of prey and it hunts crab from the muddy flood plains. Actually, crabs are their favorite choice but they dine on anything from rodents to insects whatever they get. Fox is one of the most beautiful and fascinating animal of the world and now the thing is that we all love to get various type of interesting information about this creation of nature. 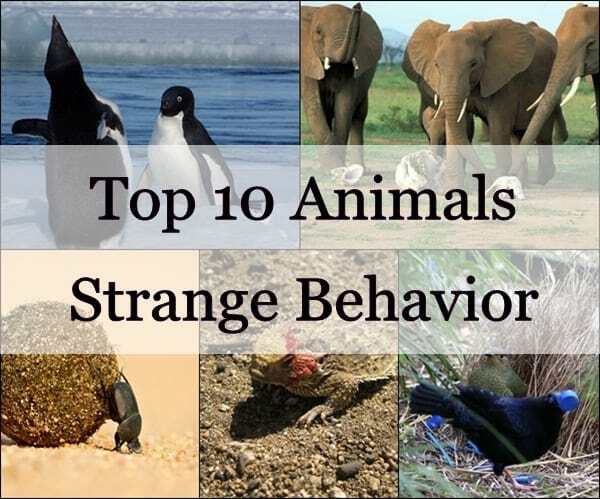 They do live a very interesting life in the wild and it is full of adventures. 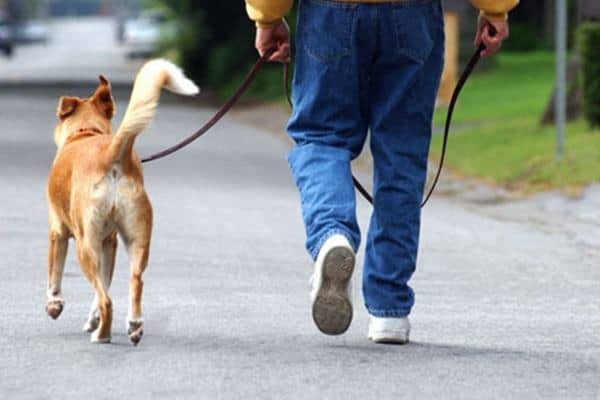 So knowing about them, makes us more fascinated towards them. Here you came to know about the most beautiful fox species in the world and probably you liked to have that information.